Where were you in 1970? The joke usually goes, “If you can remember, you weren’t there.” But then again how memorable a year WAS 1970? In 1968 we had the assassinations of Robert Kennedy and Martin Luther King. People rioted in the streets and burned parts of every major city down. And that’s not even counting the violence that went down at the Democratic National Convention in Chicago. In 1969 we had the first landing of men on the moon, and three days of peace, love and music at Woodstock. 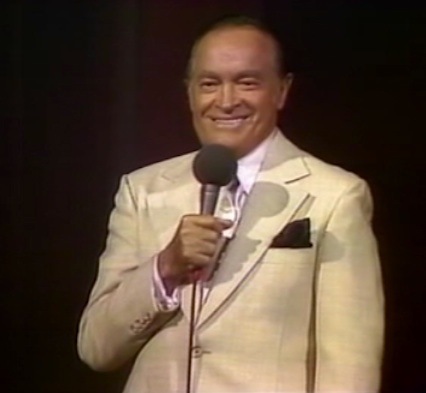 On a personal level I can remember attending a Fourth of July concert at the Washington Monument in D.C. that headlined the Beach Boys and Bob Hope. There were more than 250,000 people gathered there, many with long hair, wearing flags or fringe, smoking grass, and chanting against the war in Viet Nam. I was there with some foreign exchange students from Austria and Australia who were staying at our house and who wanted to see some ‘hippies.’ They got more than they bargained for. At one point, a bottle got tossed at the police, tear gas got tossed back, one protester picked the canister up and threw it back at the police, and suddenly A BARRAGE of tear gas canisters exploded around us. The next thing you know I’m trying to stay low to the ground to let the gas pass over (as I had read to do somewhere) and I’m getting trampled to death by hundreds of people stampeding away directly inside the drifting cloud of tear gas. Finally, I give up, get up, and run along with them inside the cloud of tear gas as our eyes burn and the tears feel like flames running down our cheeks. Hours later we re-unite with my dad at the parked car rendezvous spot and he was completely unaware of all the tear gas attacks and commotion that took place outside the area where he was blissfully watching Bob Hope. He had a pleasant experience. And I had quite a memorable one. I was 15. 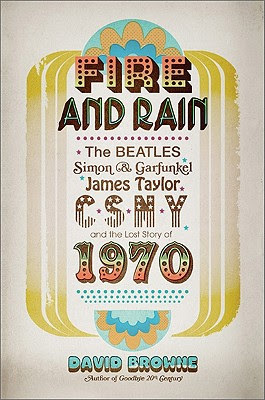 But 1970, as it turns out, was quite the memorable year for other reasons, as you discover in David Browne’s nostalgic time capsule of a book, Fire and Rain: The Beatles, Simon and Garfunkel, James Taylor, CSNY, and the Lost Story of 1970. He uses the device of following four pivotal music icons from that period in time as they all peak out within the same year. 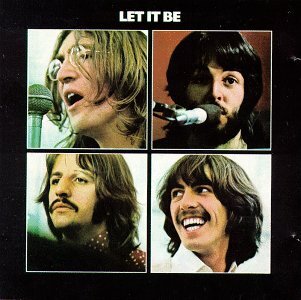 The Beatles record their last album, Let it Be, and then break up. Simon and Garfunkel record their masterpiece, Bridge Over Troubled Water, and then break up. 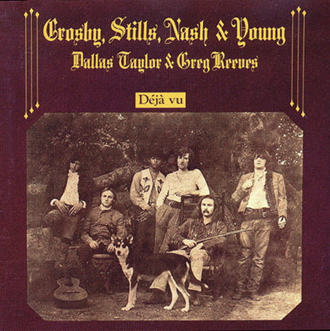 Crosby, Stills, Nash & Young come together like superstar free agents to form a band and record their masterpiece, Déjà vu, and then fall apart again and break up. James Taylor somehow reverses the process and, after having a nervous breakdown and spending time in an asylum and some more time as a strung-out junkie, he records “Fire and Rain” for his breakout album Sweet Baby James. Jimi Hendrix dies of an overdose, drowning in his own puke. Janis Joplin dies the same. 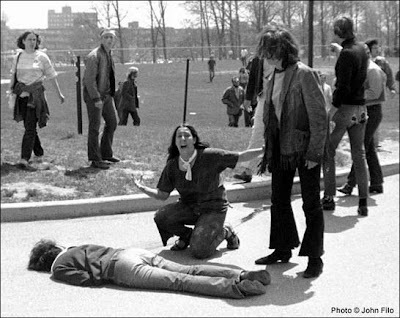 But the most important deaths of the year turn out to be, “four dead in Ohio.” Kent State University. The National Guard under President Nixon’s administration responds to another Viet Nam protest using something a bit stronger than tear gas canisters or rubber bullets, it turns out: live ammunition. It could have happened at any of the Viet Nam war protests and moratoriums going on around the country at the time, but it happened there. And it forever made our country and government think twice about how they respond to scruffy young protesters in the streets again. Countries all over the Mid-East are now making those same calculated decisions, for better, or for tragic worse. Tunisia and Egypt refrained; while Libya, Syria and Yemen fired away, forever branding memories of violence and suppression on their own younger generation of dissidents and protestors (revolutionaries are almost ALWAYS young). So it turns out 1970 WAS a pretty significant year after all, not just for music, but for the conscience of America herself. And chances are you will remember so much more of it after you drift through stories of these four musical touchstones of that year as they burn like super novas, careen through greatness, and then collapse. It could only happen in 1970, right? You are currently browsing the Hollywoodaholic blog archives for July, 2011.